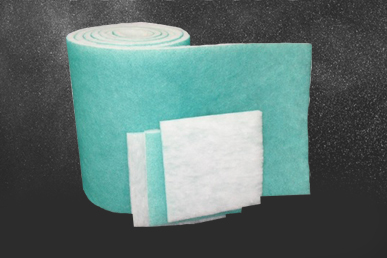 Fiber Bond manufactures all of its own filtration media, assuring that it is closely monitored for quality and consistency. Because everything is done under one roof, Fiber Bond’s lead times are among the industry’s best – shipping customer orders in far less time than other manufacturers. The Best Filters Begin With The Best Media. Combines low initial resistance with high dust-holding capacity. 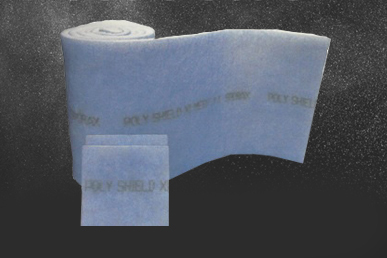 Manufactured with a non-drying, non-migratory composite adhesive in a durable, dual-density MERV 8 polyester media. Dustlok media delivers three-stages of filtration, extended service life and all the benefits of depth-loading. 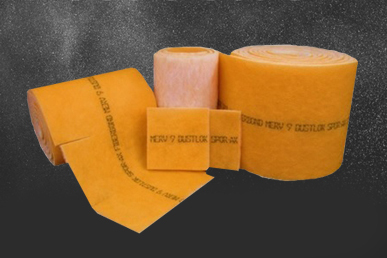 The aggressive adhesive absorbs particles and continuously renews its effectiveness. The ideal media choice for applications requiring highly efficient filtration. Depth-loading properties reduce change-outs, filter expense, labor cost, disposal fees and landfill waste.